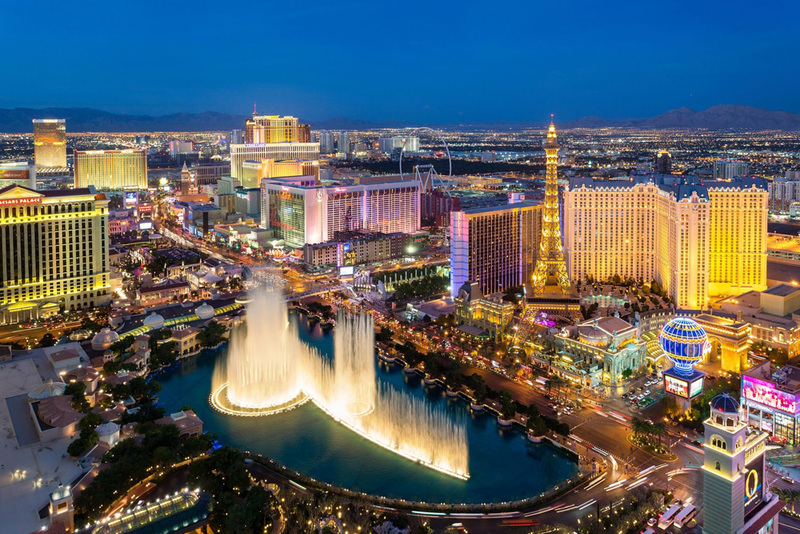 How about a vacation that has it all – Amazingly fun theme parks, unbeatable landscape views, bike-friendly cities, scenic coastal drives, casinos to gamble all night, vibrant downtown vibes, private beach resorts and awe-inspiring helicopter rides? The best part of any vacation to USA is that it has something for every type of traveller irrespective of his age, taste and preferences. 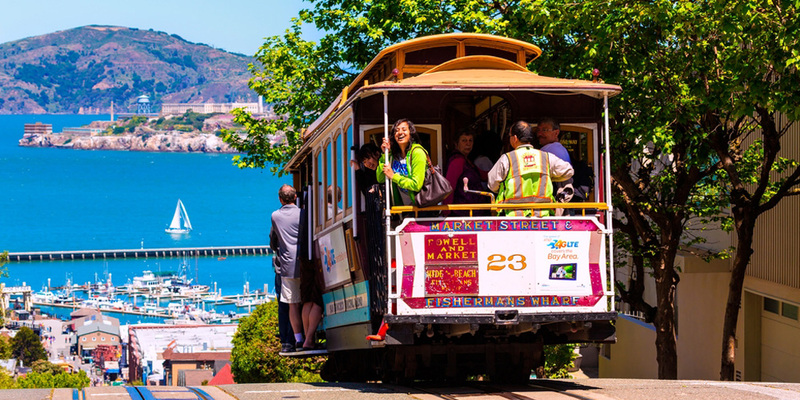 Embark on an amazing journey through the Western coast of USA and witness the multicultural way of living of this incredibly diverse nation. Prepare to be pleasantly surprised when you meet some of the friendliest people of the world in the US. All year round 20 Days Luxury Travel, Adventure, Beaches, Party & Nightlife, Kids Activities. Luxury hotels in cities and Beachfront 5-star resorts on islands. Watch physics-defying performances in a ‘Cirque du Soleil’ show at Las Vegas. Luxuriate in a Private Hot-Air balloon ride over Napa Valley with champagne brunch. Admire the colourful murals in the Mission District, the virtual outdoor gallery of San Francisco. Go theme-park hopping with kids in Southern California. Discover the beauty of Hawaii on a road trip to Hana on the Hana Highway. 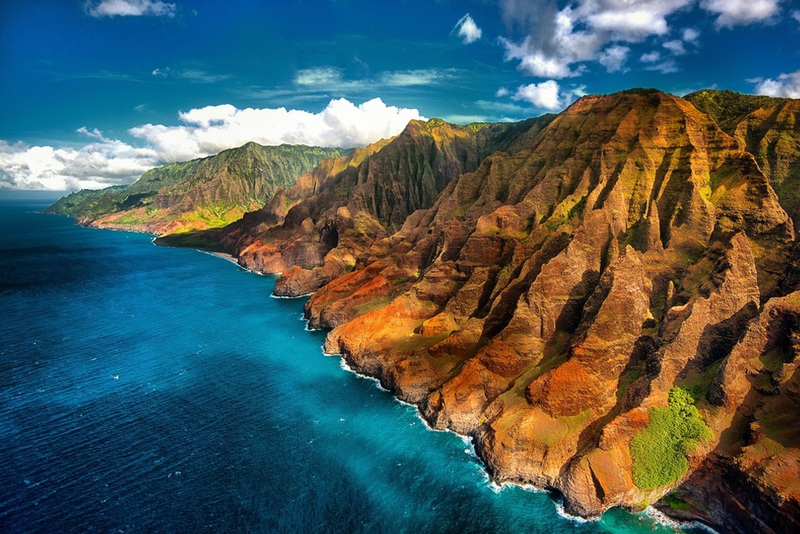 Trek one of the most challenging hikes in the world, the Kalalau trail along the beautiful Napali Coast in Kauai.